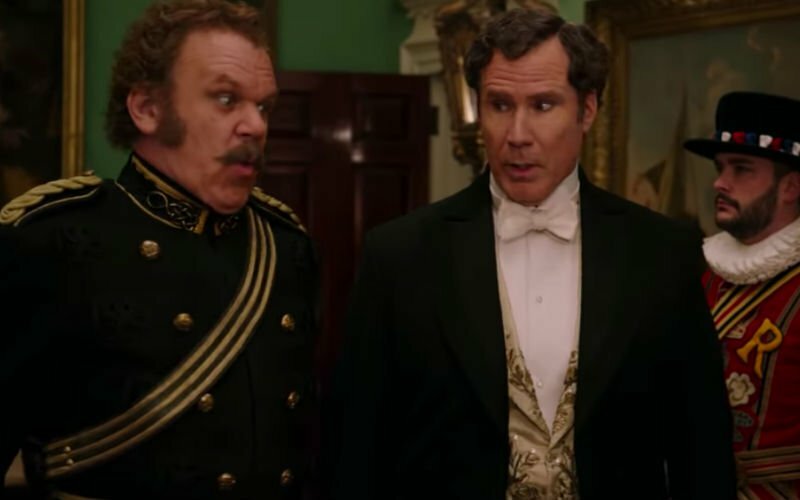 Will Ferrell and John C. Reilly are co-starring in their third movie together, this time heading to Victorian Britain as the great detective Sherlock Holmes and his enthusiastic yet equally incompetent assistant Doctor Watson. Will Ferrell stars as Sherlock Holmes and John C. Reilly as sidekick Doctor Watson in the November 2018 release that sees Ralph Fiennes return to the antagonist’s role, not as Voldemort from “Harry Potter” but this time as Holmes’ scheming nemesis Moriarty. Rebecca Hall (“Iron Man 3,” “Christine”) becomes Grace Hart, the doctor who actually knows something about human physiology, while Fiennes’ fellow “Harry Potter” alumnus, Pam Ferris, plays Queen Victoria, whose life is at threat. There are also slots for Hugh Laurie (“House”), Kelly Macdonald (“T2 Trainspotting”), Steve Coogan and Rob Brydon (“The Trip”) and Lauren Lapkus (“Jurassic World”) in a script that was written by director Etan Cohen. “Holmes & Watson” is scheduled for a November 9 release in US and Canadian theatres. December 26 has been announced as its UK and Australian date, with an early January marker put down for a South African and Dutch debuts.